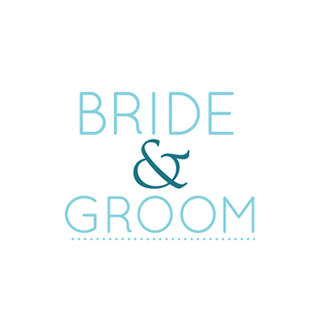 Bride & Groom Direct is the UK’s leading provider of bespoke wedding invitations, stationery and accessories. Part of the Worldwide Taylor Corporation, and with 1 million unique visitors each year, the Bride & Groom website is the first post of call for many brides and grooms at the start of their wedding journey. Boasting over 4,500 SKUs, a refined search facility is essential for customers to find exactly what they’re looking for, from Save the Dates, Invites, Thank You Cards, Gifts and more.